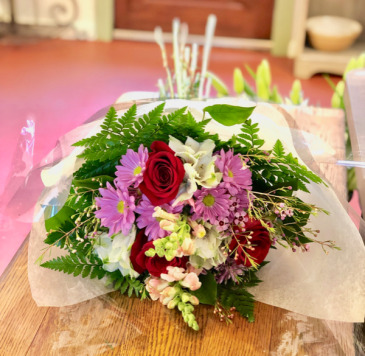 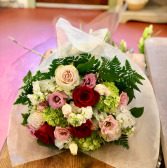 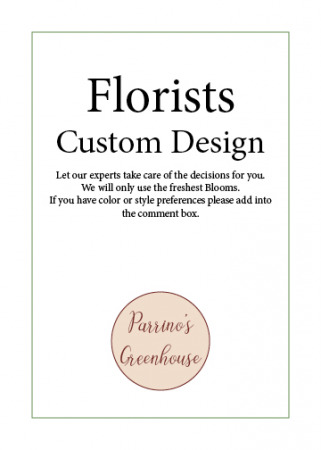 Your full service Florist and Greenhouse serving Pawling NY and surrounding area with flowers for all occasions! 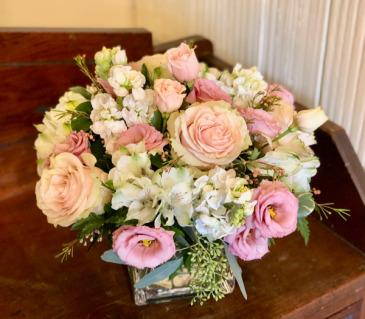 A vintage pewter container filled with a lush assortment of Roses Lisianthus tulips and eucalyptus. 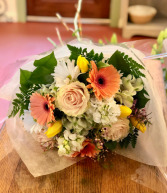 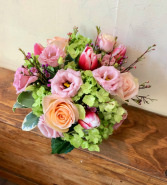 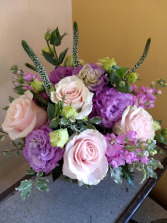 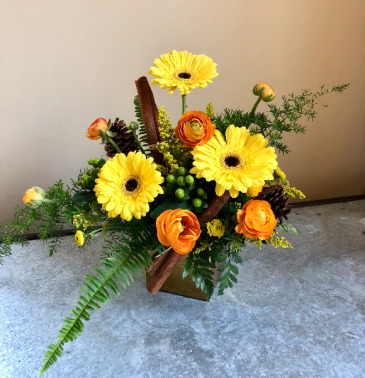 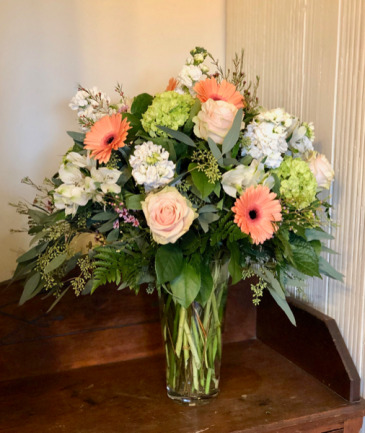 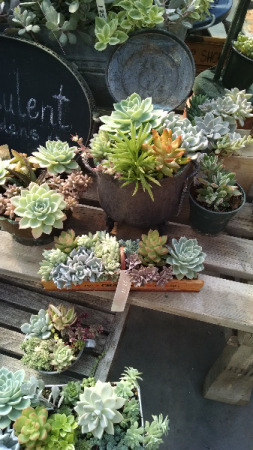 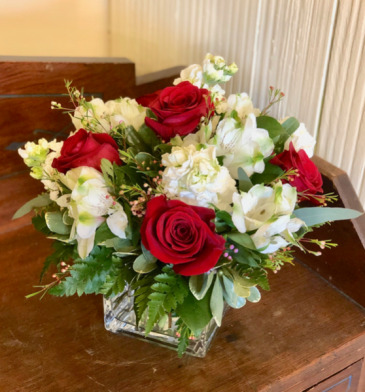 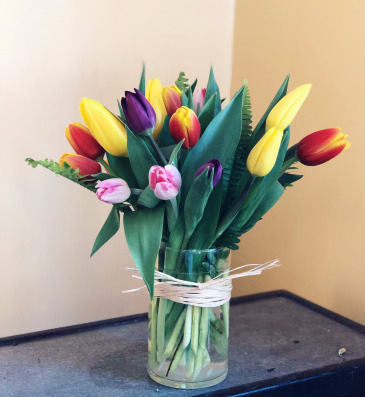 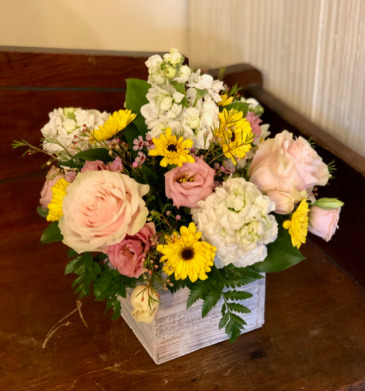 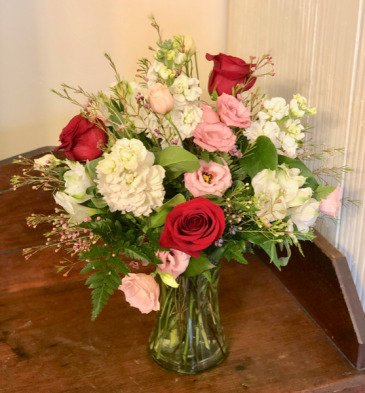 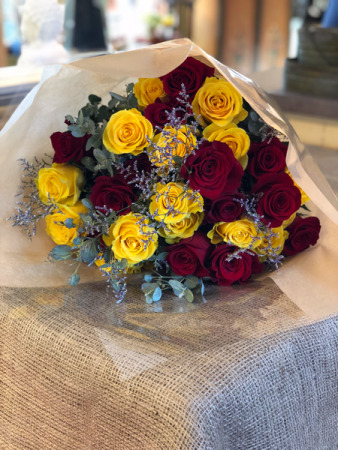 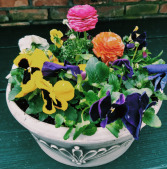 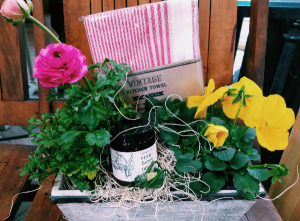 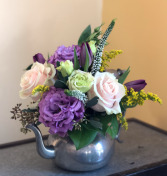 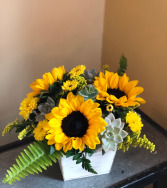 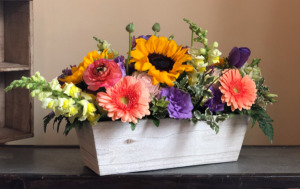 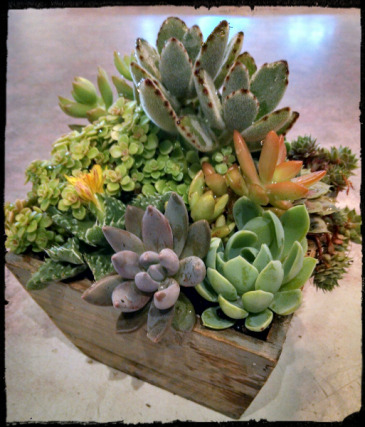 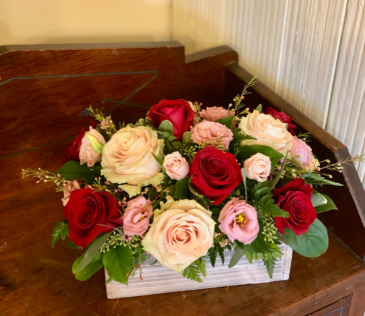 This can be a custom arrangement we have many different vintage containers ranging in shape and size and it can be any color palette you desire. 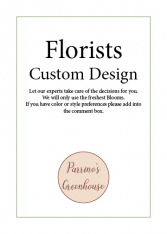 Give us a call and we can discuss a design. 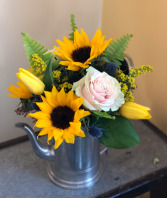 A vintage teapot filled with sunflowers, roses, thistle, tulips, fern, lemon leaf and seeded eucalyptus. 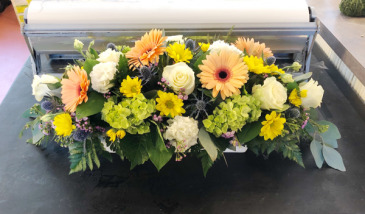 This arrangement can be customized if you wish just give us a call and we can talk through a design.